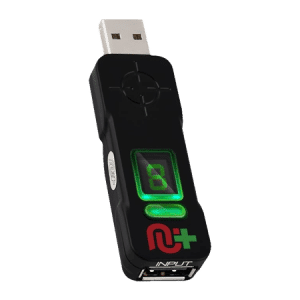 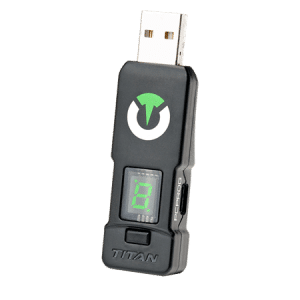 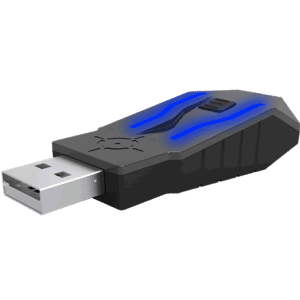 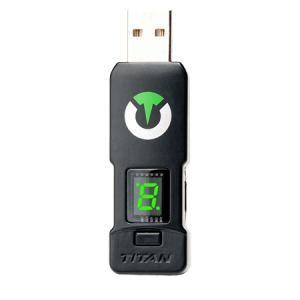 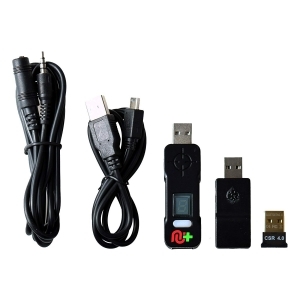 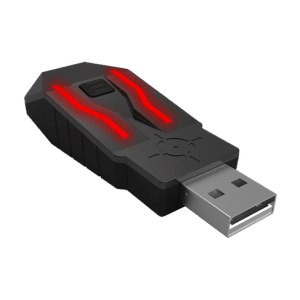 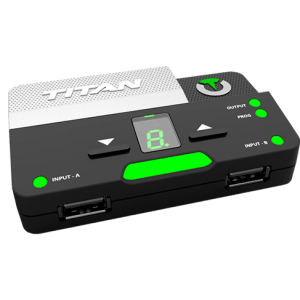 This custom designed USB cable is perfect for when you need to power cycle, or turn off your XIM Apex, Titan One, Titan Two or CronusMAX PLUS without unplugging it from your console. 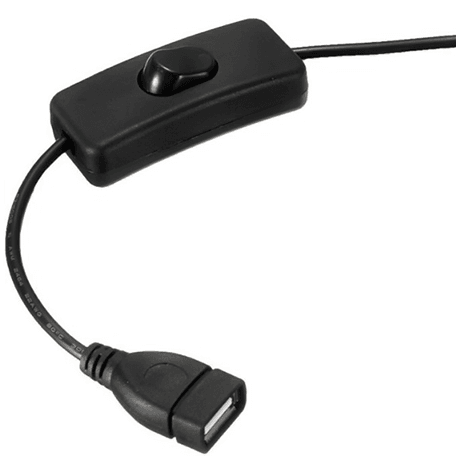 A simple, but high quality cable that has both power and data lines connected. 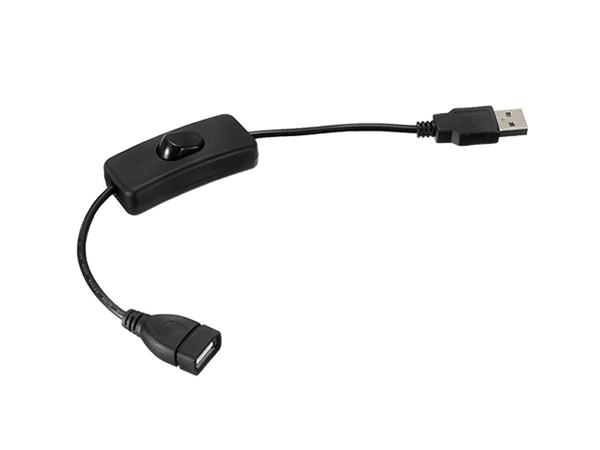 Prevent wear and tear of your device’s USB ports by eliminating the need to plug & unplug from the console. 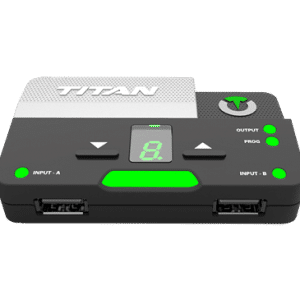 This custom designed cable is perfect for when you need to power cycle, or turn off your XIM Apex, Titan One, Titan Two or CronusMAX PLUS without unplugging it from your console.